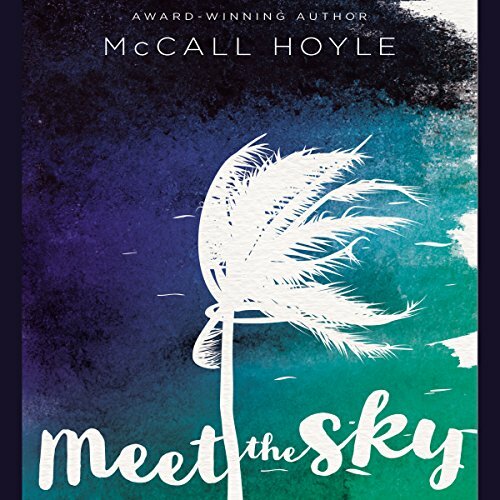 Showing results by author "McCall Hoyle"
From author McCall Hoyle comes a new young adult novel, Meet the Sky, a story of love, letting go, and the unstoppable power of nature. It all started with the accident. The one that caused Sophie’s dad to walk out of her life. With nothing but pain in her past, all Sophie wants is to plan for the future - keep the family business running and protect her mom and sister from another disaster. 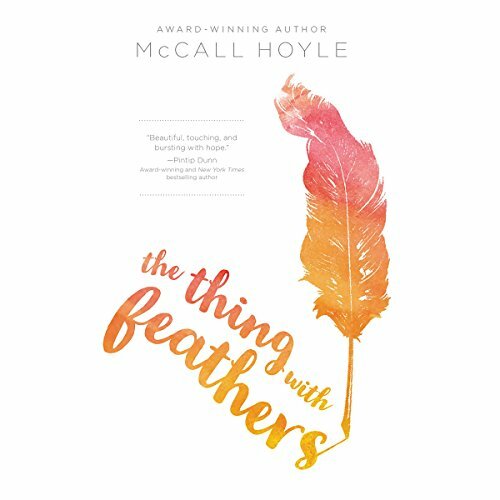 But when a hurricane threatens her home on the Outer Banks, Sophie winds up trapped on the island with Finn Sanders, the one person who could show her how to love and live life again.